Ottley was very close to his brother Jerome who was only one year younger than him. The two played sports together throughout their childhood, and Jerome even followed his brother to St. Bonaventure in 1927. Picture of the 1925 Abyssinia Baptist Church basketball team. Roi is seated in front holding the basketball and Jerome is standing third from left in the back row. Future eleven-term U.S. Congressman Rev. Adam Clayton Powell is sitting second from right. Photo of the two brothers in their track uniforms at St. Bonaventure. Roi is on the right. 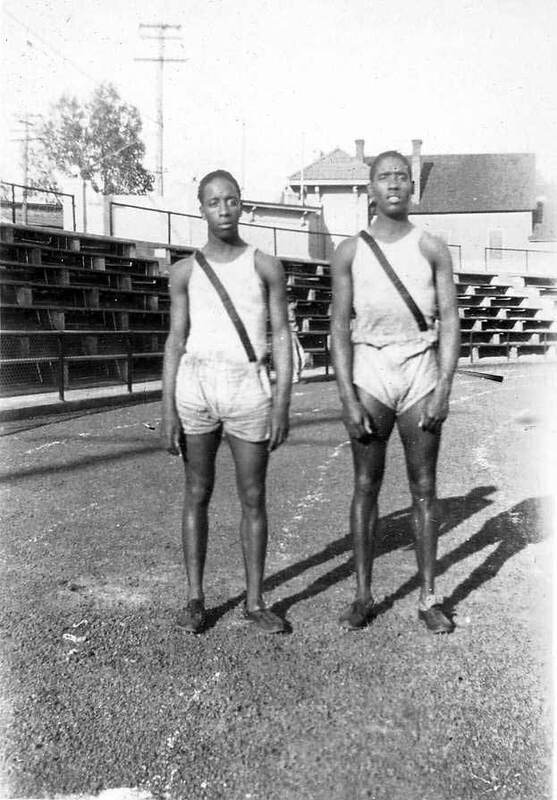 The Ottley brothers, along with Charlie Major and Gus Moore helped make one of the most famous track teams in Bonaventure history. 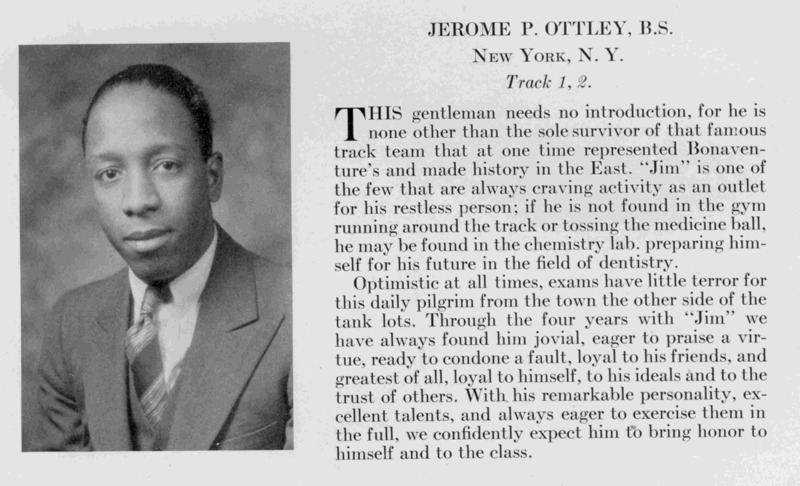 Jerome's senior profile in the 1931 St. Bonaventure Yearbook. Dr. Jerome Ottley D.D.S with Fr. Irenaeus Herscher (left) and Fr. Gerald McMinn at a ceremony in Friedsam Memorial Library. Dr. Ottley donated four books written by his late brother, Roi. Fr. 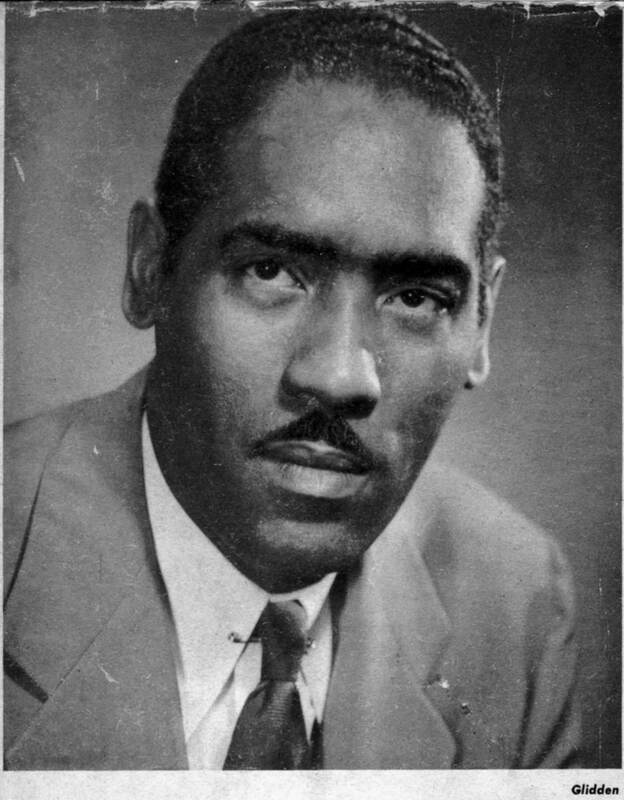 Gerald McMinn was president of St. Bonaventure when the Ottley boys attended.